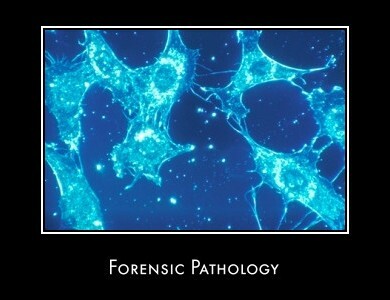 I am currently studying a forensic science btec and I have recently decided I would like to be a forensic pathologist. Is this possible to do just from the course I am taking? If so what path do I take?